Transportation is an issue for many individuals. Local transportation services often have limited or inconvenient schedules and family members aren’t always available. 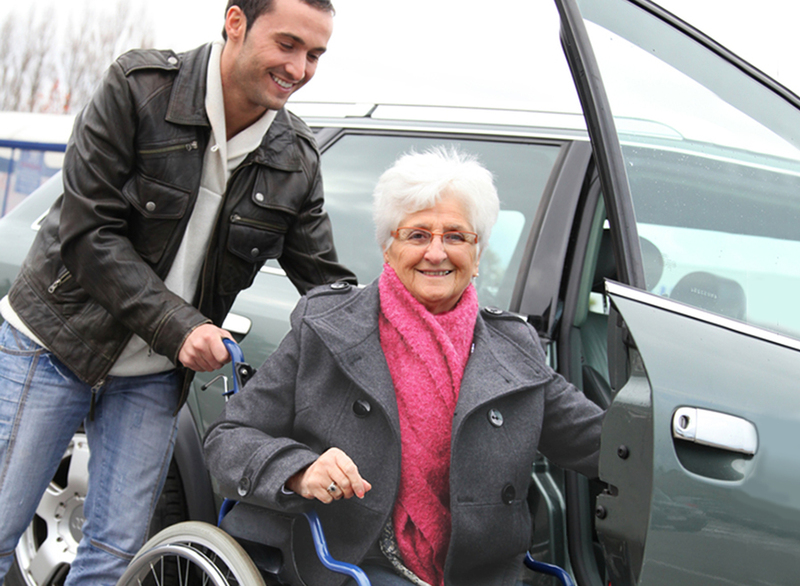 To fill these gaps, Alma Care offers transportation services for errands, appointments, social outings and more. * One need not be a client of our other services to use the transportation services. To learn more about this service, contact us today. * Transportation is provided in standard vehicles. Wheelchair accessible vans are not available.